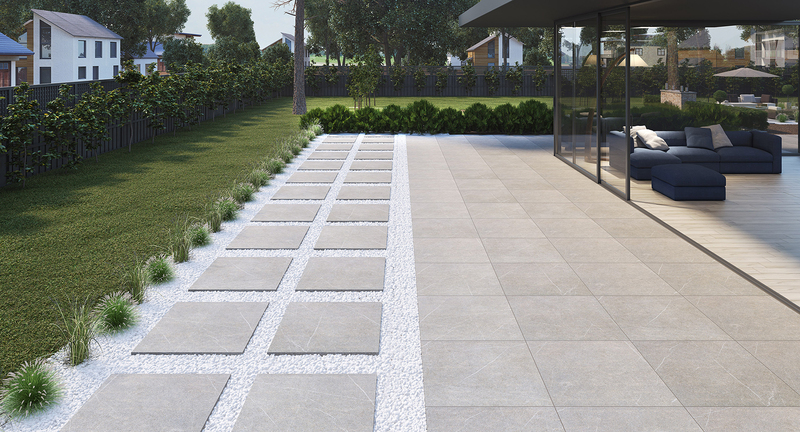 If you are looking to create an outdoor space that’s every bit as stylish as your indoors then you’ll love these brand-new porcelain paving tiles. 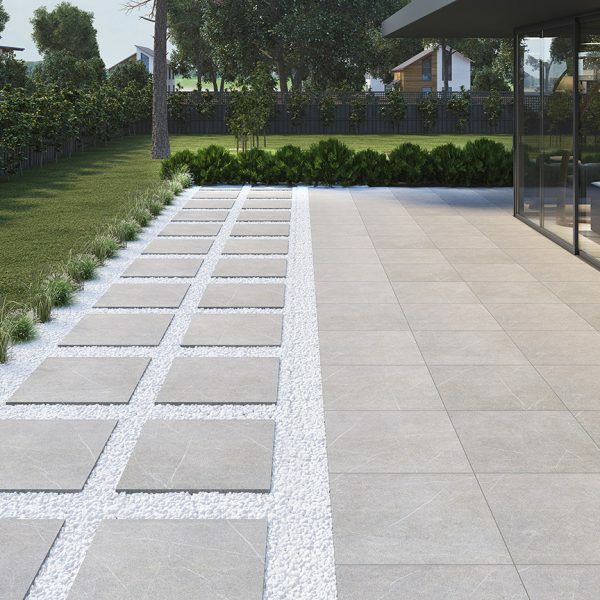 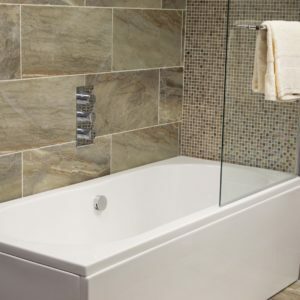 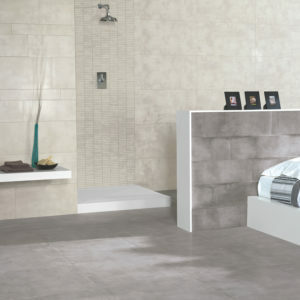 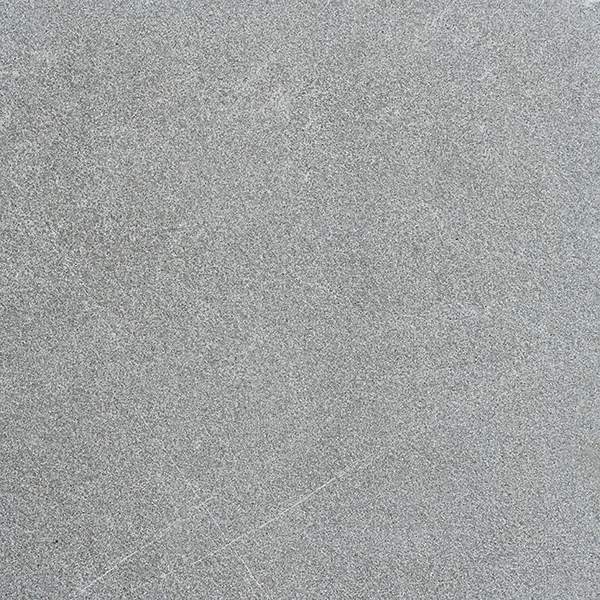 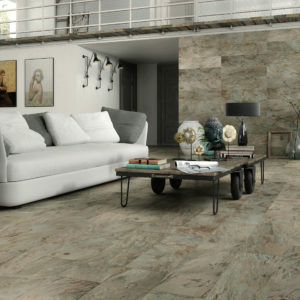 This rectified porcelain tile supersedes the performance of natural stone thanks to the technical qualities of porcelain stoneware and is low maintenance. 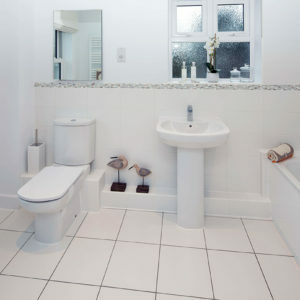 The Resolute 2cm tiles can be fitted conventionally with tile adhesive, laid onto soft sand, gravel or onto a supporting pedestal system for drainage and service running.